JetBlue has announced a fall sale for one-way flights across the nation and the Caribbean with fares starting as low as $39! Travelers can hit metropolises like New York City, Los Angeles, Washington, D.C., and San Francisco when the weather is mild and the crowds are minimal. Those who missed out on a summer beach getaway can make up for it with a trip to year-round sunny locales such as Orlando, West Palm Beach, Long Beach, and San Juan, Puerto Rico. Tickets must be purchased by July 30 for travel between September 7 and December 15. 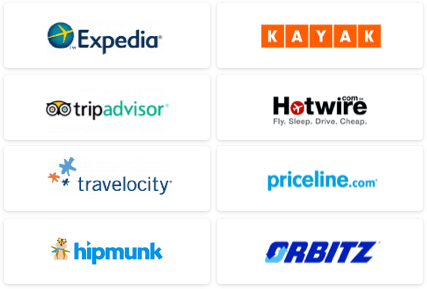 THE VALUE: These prices are up to $100 cheaper than competitors' rates. THE CATCH: Blackout dates apply during the Thanksgiving holiday (November 18?November 30) and international travel prices do not include fees and taxes of up to $127.60 each way. THE DETAILS: To book your flight, visit www.jetblue.com. 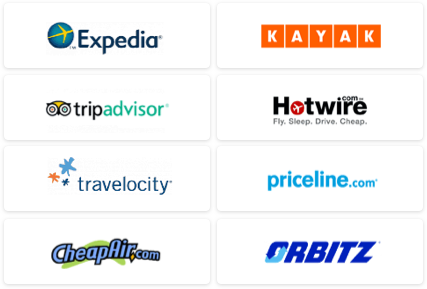 WE’VE GOT MORE: Use our Travel Search price comparison tool to find other great flight deals. Check out our Hotels Deal Page to find the perfect hotel during your vacation. Not sure where you’d like to go? Check out our Top 10 Fall Destinations.